This program is designed for professionals interested in acquiring group facilitation skills and gaining creative techniques for working with teams and groups. 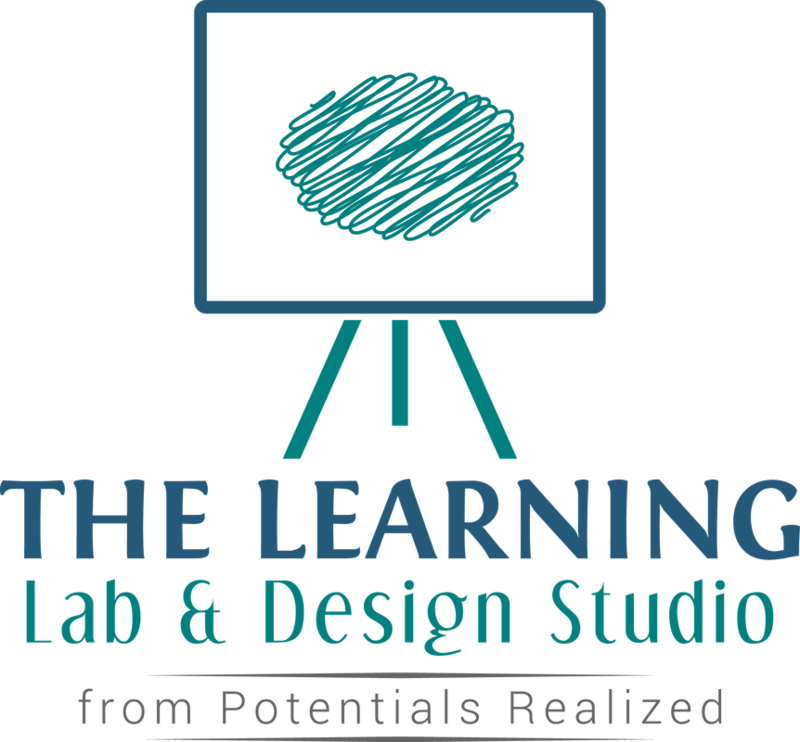 If you are a manager, coach, leader, trainer who is looking to enhance create more powerful learning experiences through enhanced facilitation skills, this program is for you. This is a "train the trainer" program geared to help professionals develop and practice group facilitation skills. Both new and group facilitators with some experience will benefit from this program which includes practice and feedback. "We covered so much ground in the two days. I am leaving with a lot more confidence and a lot of great tools I can't wait to try out!" Prepare a personal Action Plan including strategies to further practice your new facilitation skills in your work. Reserve your spot in an upcoming program here ($850 plus HST) - you will be taken to our registration page. If you'd like to arrange an in-house delivery of the program, please contact Jennifer directly at 416-996-8326. ​The Virtual offering of this program is made available through a five week program (8.75 hours of content) or a 10 week program (15 hours). These start regularly throughout the year. You may also be interested in the Virtual Facilitation Essentials geared for those leading webinars, teleclasses and virtual meetings. More here about this virtual offering. Programs start every 1- 2 months.